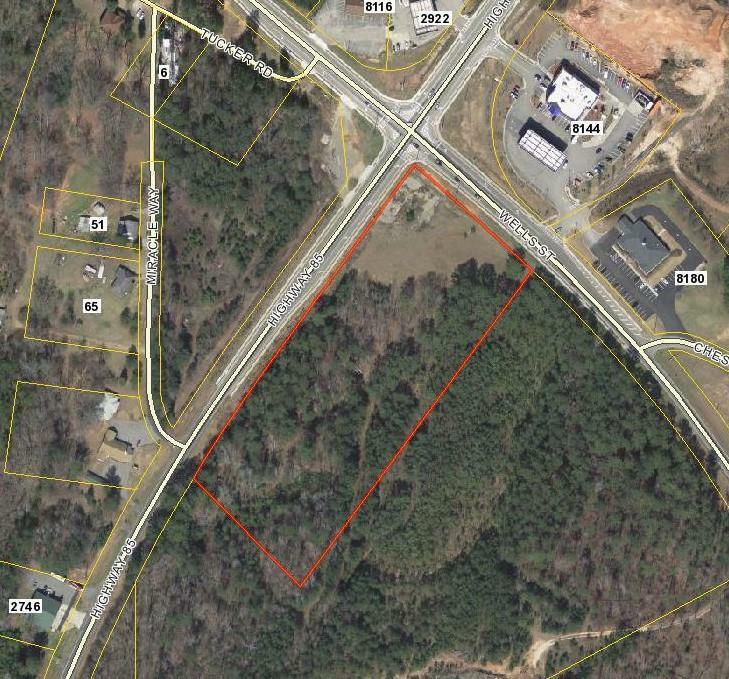 Excellent 7.598 +/- acre commercial lot zoned general commercial in the City of Senoia with available city utilities. This property is located at the busy intersection of Highway 85 and Highway 16E just across the street from McDonalds. Additional 22+/- acres available. 958+/- feet of road frontage on Hwy 85 and 369+/- feet of road frontage on Hwy 16. Call for more details.